Will studied drawing and painting at the University of Tasmania. He graduated in 2007 and moved to Vietnam in 2008. He has exhibited in group shows in Tasmania, and Ho Chi Minh City and in art fairs in South Korea, Singapore, Hong Kong, and Taipei. In 2013 he ran a series of anatomy and figure drawing workshops at Gameloft Co.Ltd. 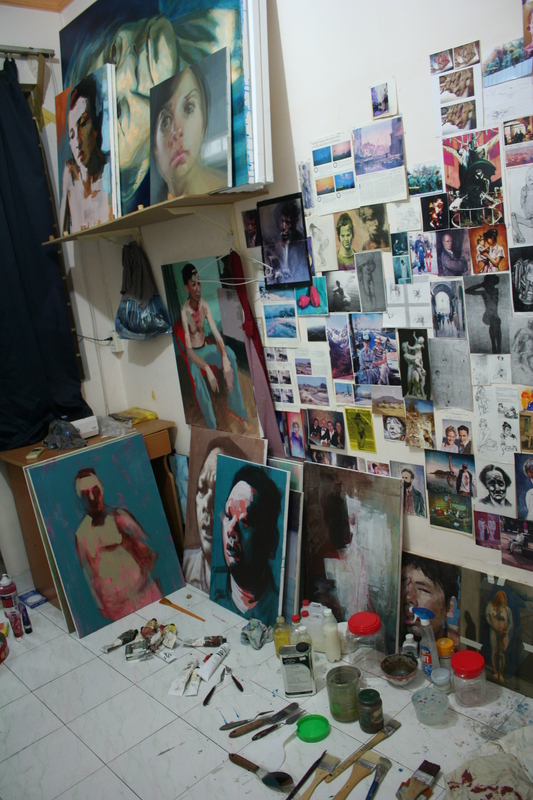 In 2015 he held his first solo exhibition at Vingallery, HCMC.